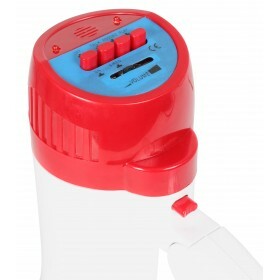 A compact lightweight megaphone containing a powerful 20W amplifier featuring a record and siren function. Coverage 0.5-0.7km range depending on environmental conditions. 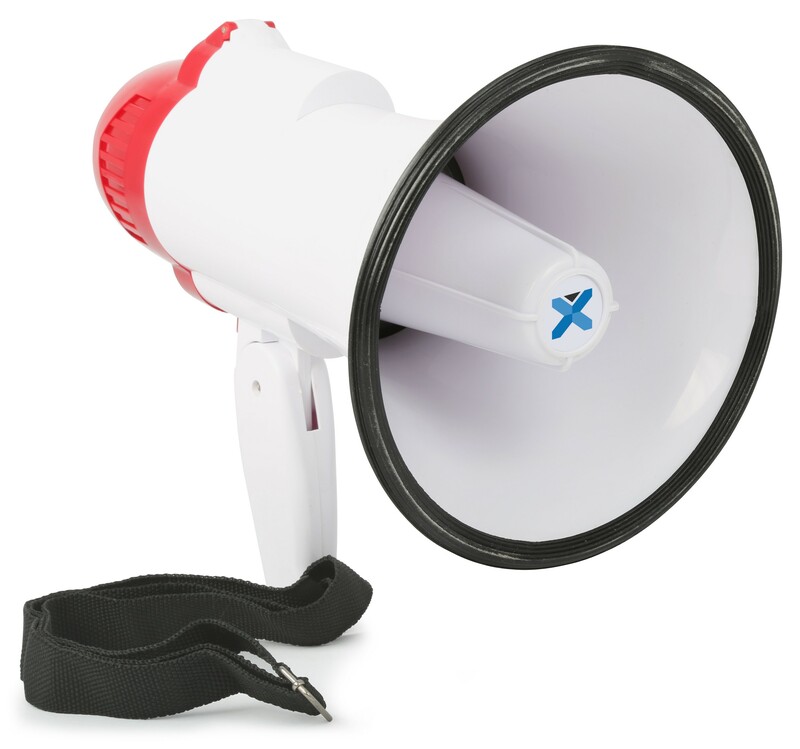 The megaphone also features a volume control and comfortable pistol grip handle with a short carrying strap. Powered by 4 x D batteries (1.5V). 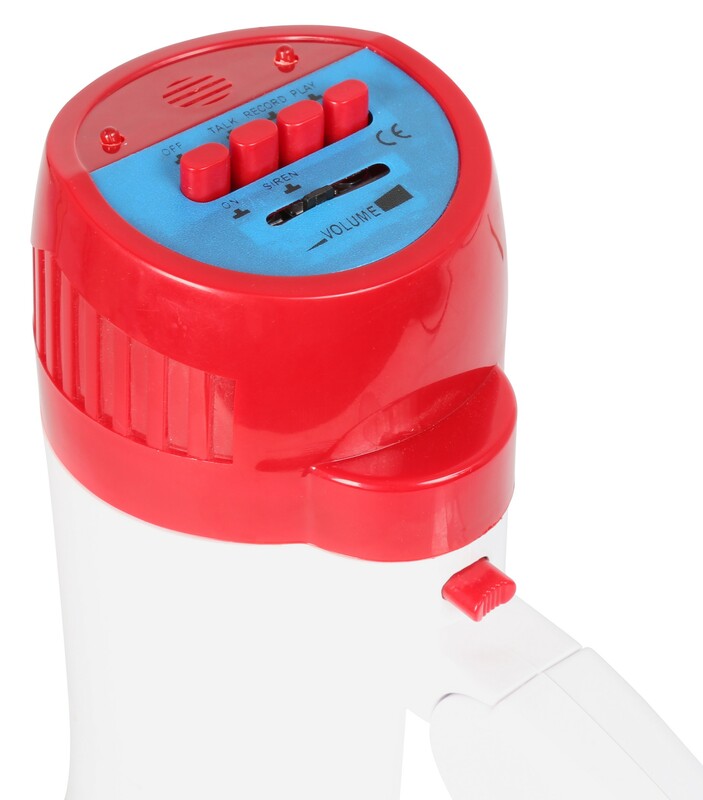 Ideal for use in schools, at events etc.